Discussion in 'Sports' started by charlhxe, Jun 16, 2018. 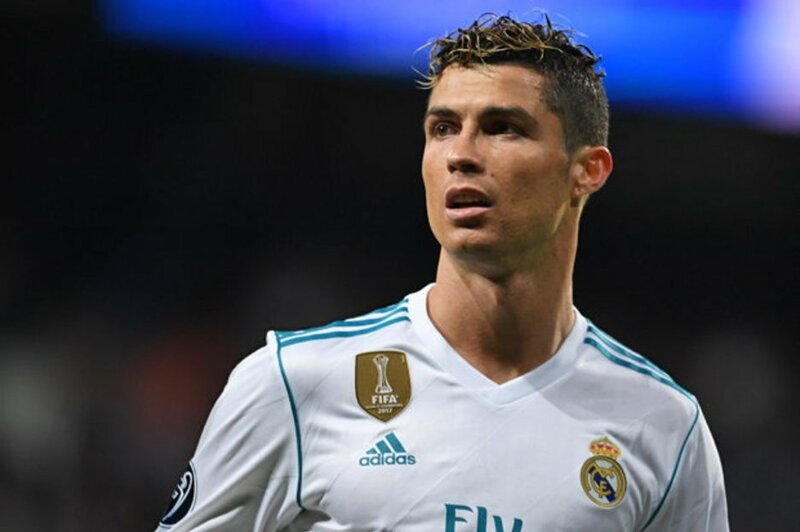 Real Madrid forward, Cristiano Ronaldo, has reportedly accepted a suspended prison sentence, to settle his tax fraud case. Ronaldo was accused by Spanish prosecutors in June last year, of defrauding tax authorities of €14.8m (£12.9m). He denied the charges when he appeared in court last summer, but the case has still not been settled. El Mundo reports his initial offer was reportedly rejected last month, but he has now accepted a prison sentence and admitted his guilt, in exchange for a reduced charge. Ronaldo will also pay a sum amounting to exactly €18.8m (£16.4m) and because he has had not previous convictions, he won’t serve any time in prison. I don't why footballers find themselves in such situations in Spain only. There are countless people who have faced similar charges but only in Spain. I think it has to do with the tough tax laws and regulations of the country. Maybe they need to counsel some lectures to the LaLiga players.